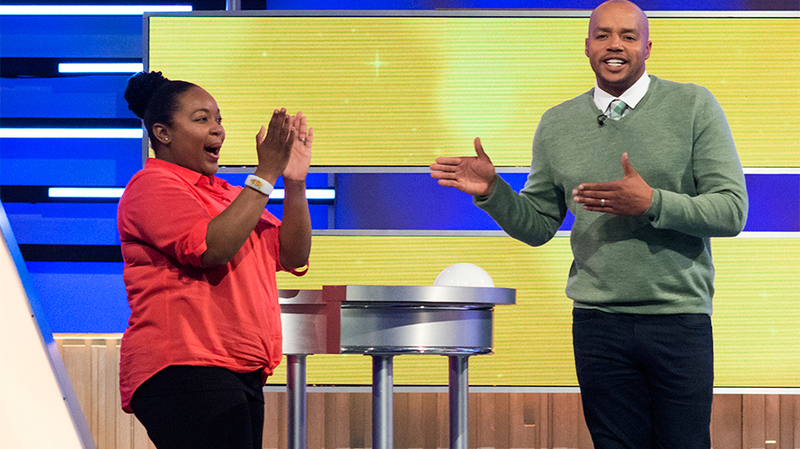 GSN's game show Winsanity, hosted by Donald Faison, will return later this year with a new format. Game Show Network (GSN) doesn’t want audiences to just watch its game show-themed programming; starting later this year, viewers can start to compete alongside the contestants. This is one of the new interactive initiatives the cable network is unveiling during this year’s upfront meetings with agencies, which will take place throughout April. The network decided to bypass its usual breakfast upfront event (2016’s presentation included Rebecca Romijn, RuPaul and Donald Faison), given that this year’s presentation is focused on data metrics that go beyond traditional gender and age demos. “We’ve always done individual agency presentations after the breakfast, but that kind of information is better disseminated in smaller groups. No one wants to come to an event to see a bunch of metrics on a board,” said John Zaccario, evp of advertising sales and CMO, GSN. In its upfront meetings, Zaccario will talk about GSN’s success compared to the rest of ad-supported cable networks over the last five years in both length of tune (how long audiences watch in one sitting) and frequency of tune (how often viewers watch). Among all cable entertainment networks, GSN falls into the top 10 for adults 25-54 in average spend per buyer in several big categories: department stories, fast food, mass merchandiser, retail (brick and mortar) and wireless. “That definition of ‘premium environment’ is beginning to change. A good customer is a good customer, no matter what the rating is,” said Zaccario. "That definition of ‘premium environment’ is beginning to change. A good customer is a good customer, no matter what the rating is." In primetime length of tune from 2012-2016, GSN was up 54 percent in adults 25-54 (compared to an average 31 percent increase in all of ad supported cable), and up 60 percent in the 18-49 demo (compared to a 33 percent jump in ad supported cable). “Our audience is less fickle than most audiences and do a lot of less channel surfing than other audiences,” said Zaccario. In frequency of tune, “all of ad-supported cable is down roughly a third over the past five years, while GSN has been relatively flat,” said Zaccario. The network was up 1 percent in 25-54 (while ad supported cable networks averaged a 31 percent drop) and down 3 percent in 18-49 (the ad-supported cable decrease was 34 percent). During its upfront meetings, GSN will highlight its new interactivity options. The network has partnered with Megaphone TV, which develops multiplayer interactive TV applications, to create an interactive quiz game synced across TV and mobile, in which GSN viewers can play games and win prizes while watching programming on the network. “That’s always been something that audiences have expected of GSN, and up until this point, there wasn’t an elegant way to do it at scale and do it efficiently,” said Zaccario. The network will start with prompts during promos, during which audiences can use their devices to access a URL and answer a series of poll questions. Later this year, the network will extend the technology inside its own programming. “When we do it in-show, the content that we’ll push through the device will be related to what’s going on in the show, but not completely synced. That’s the mistake we’ve made in the past; we’ve tried to sync the questions or the challenges that the contestant was getting on television, and it’s tough to get the timing down,” said Zaccario. The network has partnered with Megaphone TV, which develops multiplayer interactive TV applications, to create an interactive quiz game synced across TV and mobile. There will be branding opportunities available as part of the quizzes, and by next year, GSN will give brands the opportunity to utilize Megaphone’s polling technology in their own ads. Viewers will also have a chance to win prizes on GSN’s website, which was just relaunched. 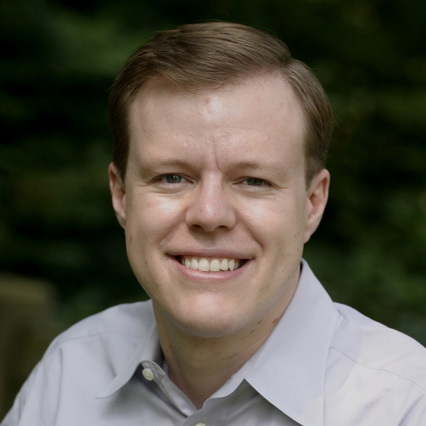 “We’re going to enable large-scale sweeps and contests around our IP,” said Zaccario.